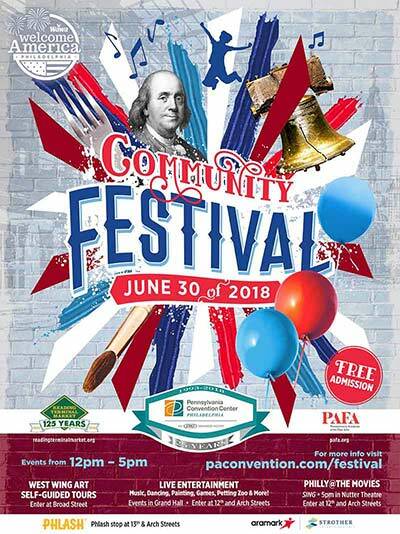 Celebrate the 25th anniversary of the Pennsylvania Convention Center with a community festival Featuring live performances and strolling acts including: DJ dance party, hip hop dance, acrobatic dunk squad, magic show, kids fitness fun, Zumba, Mummer’s String Band, a cappella, and a double dutch tournament featuring Philly Girls Jump! 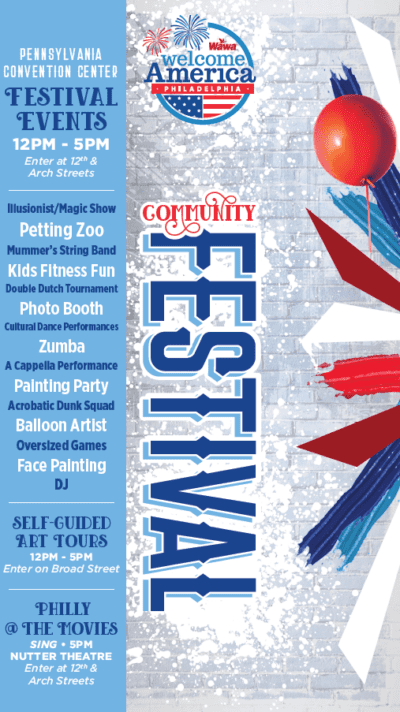 Family activities include oversized games, face painting, balloon art, painting party, stilt walker, and pop-up gardens. The festival also offers self-guided tours of the Convention Center’s exclusive $1.5 million West Wing Art Collection. Stay for Philly @ the Movies featuring the animated movie “SING” Rated PG, from 5 – 7 p.m.in the Center’s Michael A. Nutter Theatre. 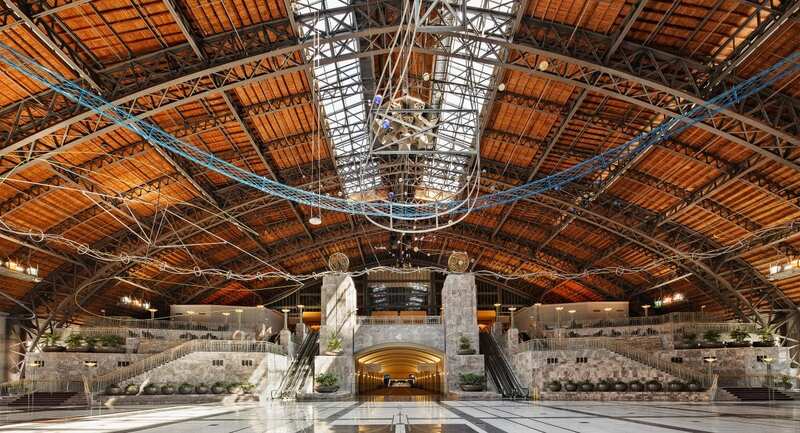 On the same day, across the street, the Reading Terminal Market also celebrates its 125th anniversary with the Philly Scoop Ice Cream Festival June 30 from 11 a.m. to 5 p.m.